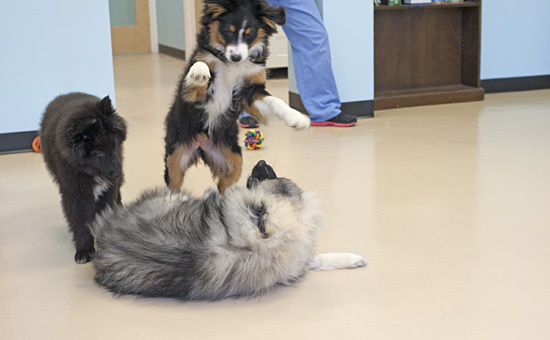 I was recently invited to a Puppy Social at my vet’s office, the Animal Wellness Veterinary Center, and as you can see — I had a super time! Socialization — introducing and familiarizing a dog to new experiences,including people, places, objects, other animals, so I can learn to respond to and interact without fear — is crucial for pups like me. 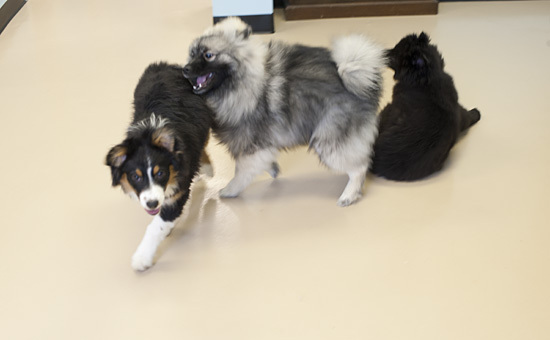 The most common cause of unprovoked dog aggression is lack of proper socialization, so making certain a dog is comfortable with other people and animals and even objects, can make all the difference. 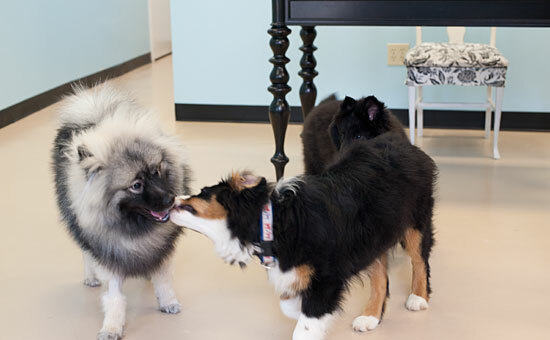 The list of things to socialize a pup, or dog, to includes umbrellas, canes, wheelchairs, bikes, keys, men with beards, people in hats, young children, passing trucks, odd sounds, sudden, loud noises and other animals. For me, a wet towel on the floor causes enormous consternation and leads furious barking. 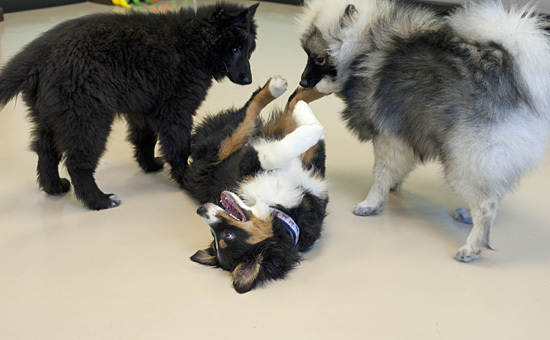 According to paw rescue.org, “The puppy brain is most inclined to accept new experiences between 4 and 12 weeks of age. Missing the window after 14 weeks of age can socially handicap the pup. 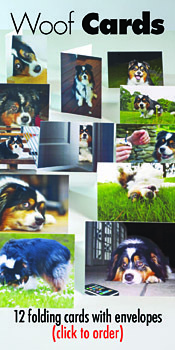 Of course, the dog can still learn, but it is harder, mostly due to the need for to help the pup unlearn unproductive and inappropriate responses. 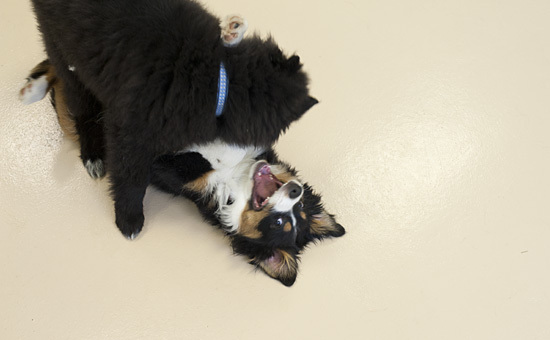 Prevention is far better than rehabilitation, so if you can work within a puppy’s critical learning window, you and the pup have an immense advantage.” For more information, read: Dog Tip: Puppy Socialization: What It Is, Why It’s Essential, and How To Do It at http://www.paw-rescue.org/PAW/PETTIPS/DogTip_SocializationPup.php. As for me, I’m working on it, I’m working on it!